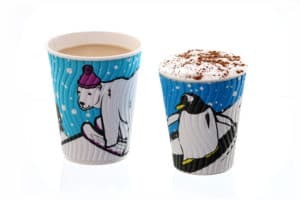 To stand out from the crowd, operators can take advantage of changing seasonal tastes by offering an exciting range of limited-edition speciality drinks. 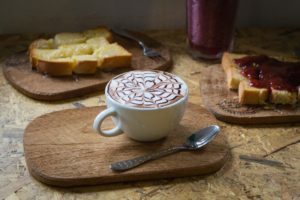 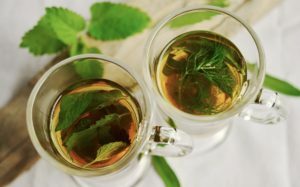 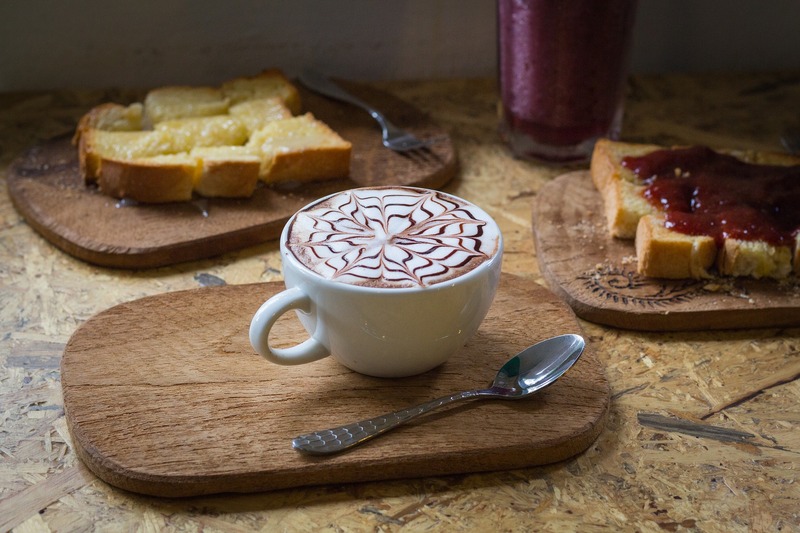 Spices, syrups and indulgent garnishes can easily be added to your existing drinks for reasonably low cost, but can make a large impact to sales. 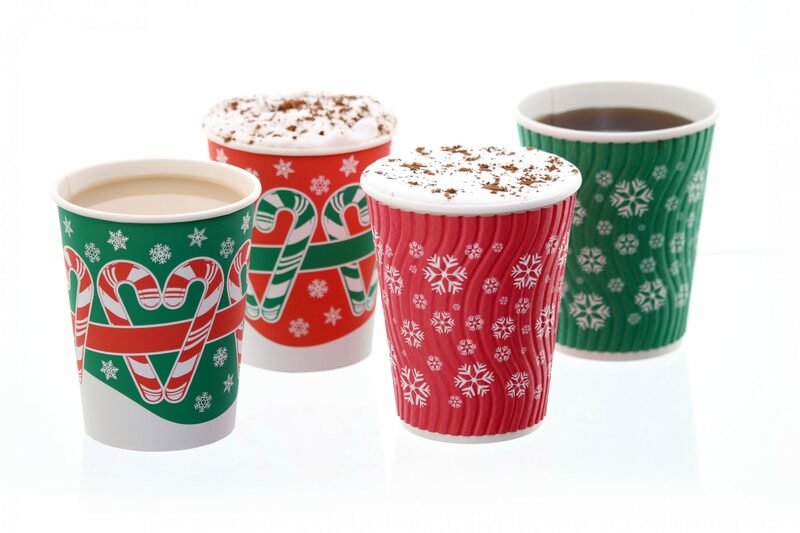 Once you’ve decided on your winter beverages, it’s time pick your hot cups. 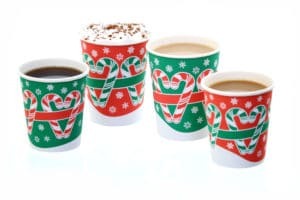 To truly stand out from the crowd and embrace the festive feeling, our range of exclusive themed hot cups will bring a smile to your customers face this Christmas season. 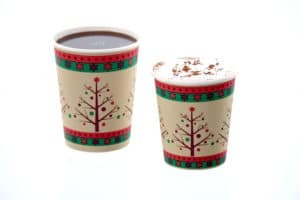 Due to their extreme popularity in 2015, when each design sold out in the run up to Christmas, we have created a new range of Bunzl exclusive Christmas hot cup designs this year. 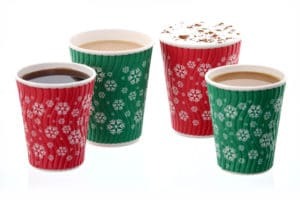 Our fantastic themed disposable hot cups come in either 8/9oz or 10/12oz sizes and can be recycled through the Simply Cups Scheme.